Exchange Parts | Wheeler Machinery Co.
Wheeler offers exchange products available off-the-shelf and ready for immediate installation. 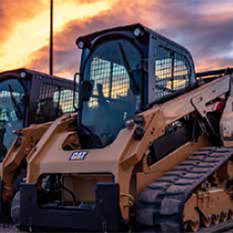 Exchange parts provide an economical alternative to purchasing Cat® re-manufactured parts or rebuilding your components by offering same-as-new performance and reliability at a lower cost. Order exchange parts at any of Wheeler’s 11 branch locations or online through PartStore. 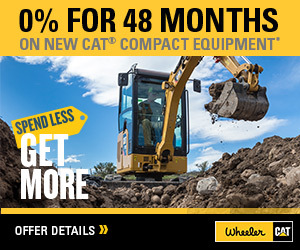 All exchange parts installed by Wheeler Machinery’s service department are backed by a 1-year, 5,000 hour warranty – nearly twice the warranty offered on Caterpillar reman parts! 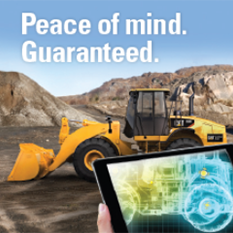 New EPG extended warranty plans offer a 2 year/6,000 hour warranty or a 3 year/5,000 hour plans.